On May 2, UK fintech provider EValue Investment Solutions appointed Paul McNamara as CEO, as the firm pushes into new, hi-tech fields such as ‘robo-advice’ and AI service provision. McNamara was formerly CEO of IFG Group, the parent company of James Hay and Saunderson House. EValue provides forecasting to over 90 percent of major UK financial services institutions, and has recently made moves to extend its advisory system to a broader base of consumers. McNamara was brought in mainly for his management experience, which could help to steady the ship at EValue following several months of management reshuffles. Last January, three senior executives quit their posts, including MD Samantha Seaton and CTO Richard Barker. McNamara will replace current boss Mark Cappell, who himself lasted just two years in the top job. If McNamara can guide EValue to the development of robo-advice services, he could help the firm tap into a very lucrative new market. Robo-advice sees computers offer quick ‘parallel analysis’ of management decisions such as stock purchases, to tell clients whether the decisions are a good or bad idea. AI can also be incorporated into such systems to make them smarter over time. Asset managers are generally enthusiastic about these new opportunities. Many think that ‘going robo’ will be important in preventing small start-ups from nabbing their clients. 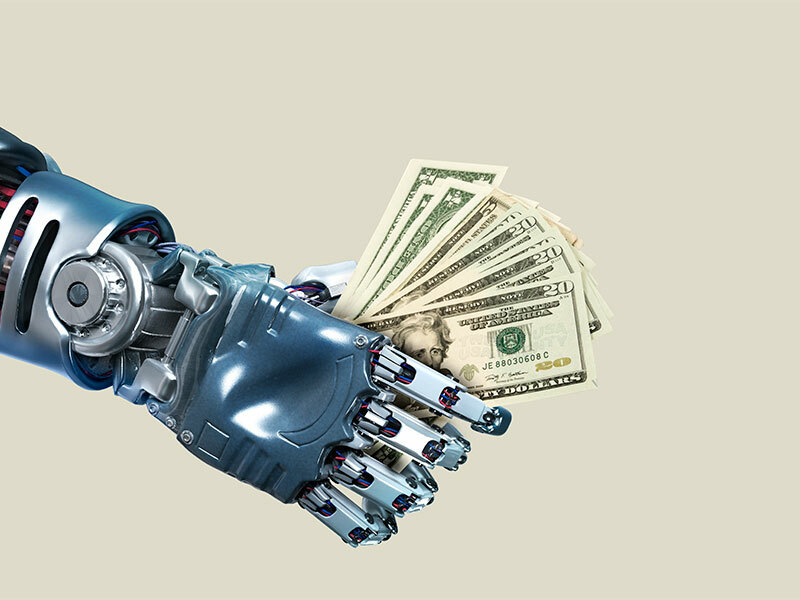 Much of the recent enthusiasm for robo-advice has arisen since Aberdeen Asset Management acquired fintech service provider Parmenion Capital Partners in 2015; a move that Aberdeen’s own CEO Martin Gilbert said “turned out better than I thought”. EValue has recently made moves to drive smaller robo-advice competitors out of the market. In November, it launched a new advisory platform alongside Moola, a fellow fintech firm, in the hope of simplifying fintech processes for asset managers and customers in general. EValue’s founder and Strategy Director Bruce Moss subsequently predicted that start-up competitor firms will “disappear” within a few years. McNamara’s appointment, coupled with the Moola move, adds some much-needed muscle to these words.